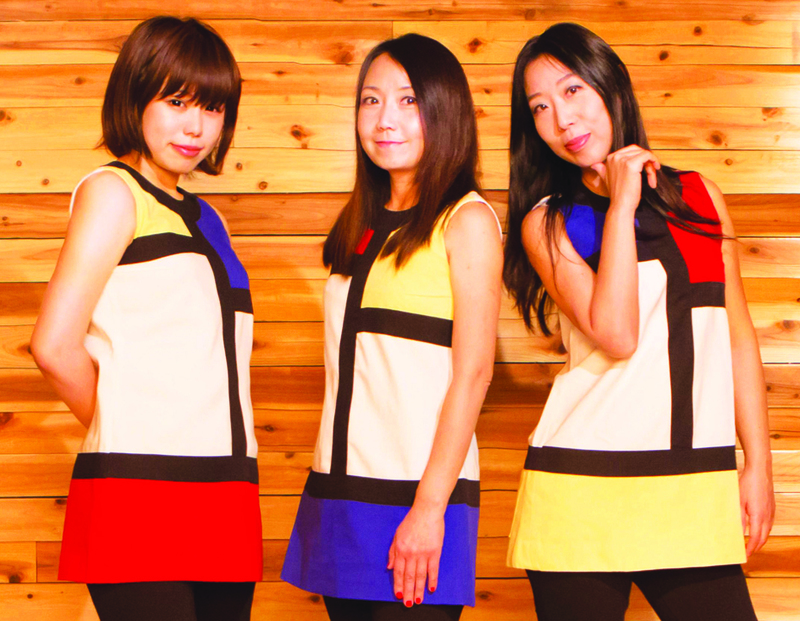 ALL-FEMALE Japanese pop-punk rock trio Shonen Knife are back in the UK and head to Guildford’s Boileroom on Thursday 5 April. The band formed in Osaka in 1981 when frontwoman Naoko first heard late ‘70’s punk-pop particularly The Ramones. The band crafted their own idiosyncratic songs, fashioned brightly coloured outfits and DIY albums and their popularity grew quickly.